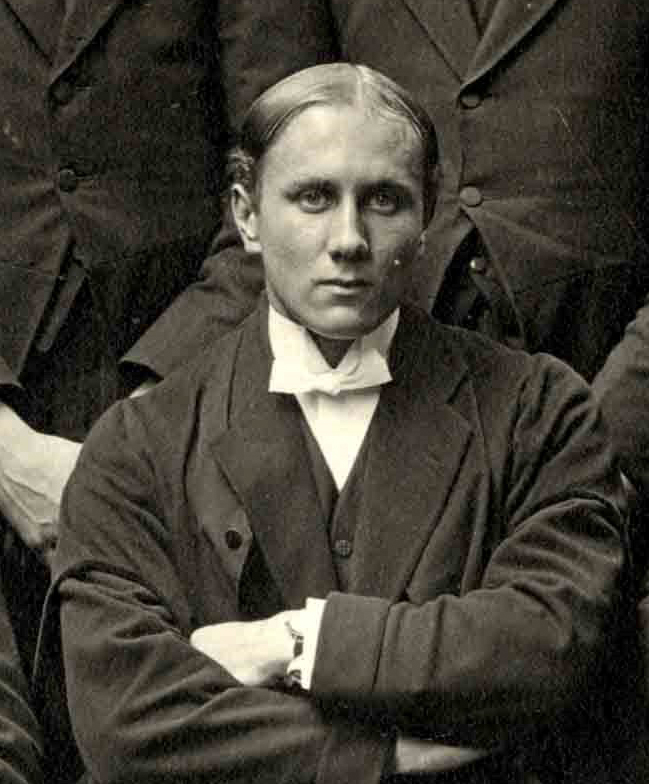 Alfred Miles joined his elder brother Cyril up Grant’s in September 1908. He seemed set to follow in his brother’s footsteps as a gifted sportsman, winning the Junior Gymnastic Competition in his second term at the school, and reaching the semi-finals for the under-16 100 yards later in the year. He sat the Challenge in June, and was elected to a non-resident King’s Scholarship. Mr. A.C.V. Miles, in the course of some Hobsonian and irrelevantremarks, informed the Societythat the had picked up Civilisation in the streets (according to our reporter), and that he had also found itgrowingon walls, rotten trees, dry sponges, and precipitous abysses. Alfred took part in the OTC, and was promoted to the rank of Sergeant in his final year of school. After year of being articled to his father, a solicitor of Hampstead, he enlisted in the 1st Battalion Artists’ Rifles in August 1914. By April 1915, Alfred was a 2nd Lieutenant in the 2nd Battalion Welsh Regiment. He was sent out to the Western front in October 1914, where his brother Cyril joined him the following March. It was near Vermelles, France, and while he was acting as a Brigade Wiring Officer, that Alfred was killed on 24th August 1915.